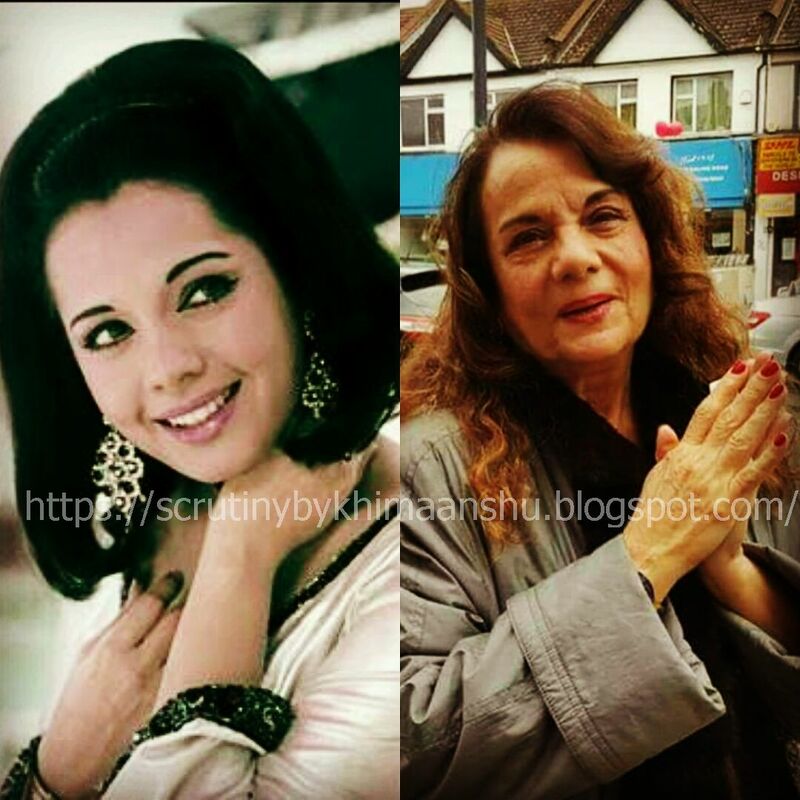 Scrutiny: This is how yesteryear actress Mumtaz looks like.. This is how yesteryear actress Mumtaz looks like..
Yesteryear actress Mumtaz, started her career as a child actress in Sone Ki Chidiya in 1958. 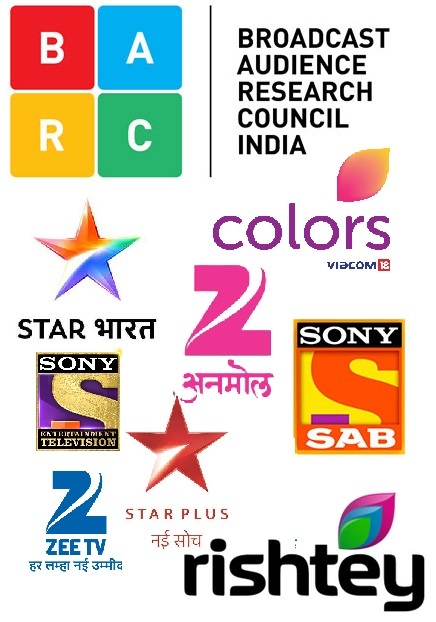 After that the pretty actress had worked with most of the leading heroes and delivered numerous hits like Do Raste, Roti, Dushman, Apna Desh, Aap Ki Kasam, Sachcha Jhottha, Bharmchari, Hare Rama Hare Krishna etc. In 1974, Mumtaz got married to Mayur Madhvani, a London based industrialist which had put a full stop to her stardom. She tried to make a comeback in 1990 with Shatrughan Sinha, Prosenjit Chatterjee, Madhushree starer 'Aandiyian', which was directed by David Dhawan. But, the audience had lost allure in the former actress. We got the latest picture of the veteran actress, although the age has taken a toll, Mumtaz who is known for her cute demeanor still looks pretty.